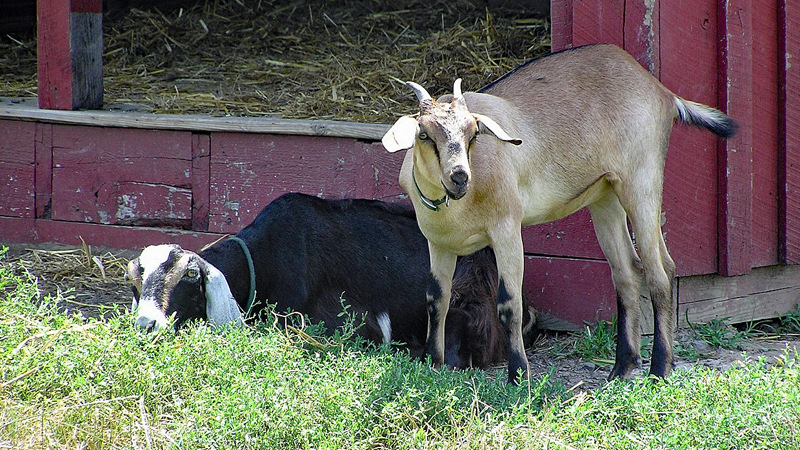 Frying Pan Farm Park is filled with activities every day of the week during spring break. A list of daily events and activities follows. Spring is birthing season on the farm. 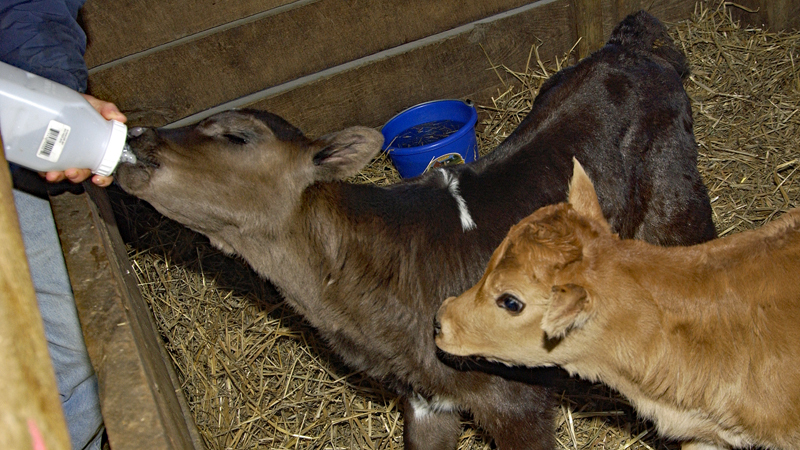 Visit the baby lambs, goats, piglets and calves. 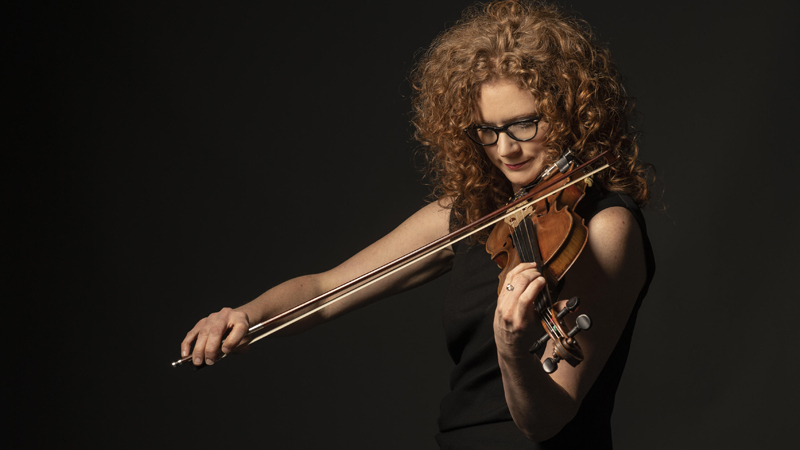 See eight-time IBMA Award Winner and two-time Grammy Award-winning songwriter Becky Buller and the Becky Buller Band at the Frying Pan Farm Park Visitor Center. Doors open 6 p.m., show begins at 7 p.m. Food and beverages available. $18 in advance, $20 at the door. Wash a fleece by hand. Learn how to prepare wool for spinning using a drum carder. Make a hand-spun wool bracelet. 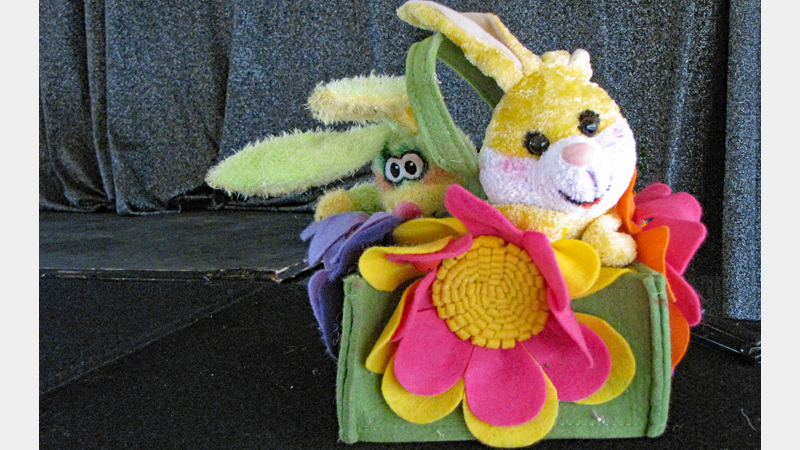 Make a felted wool decorative flower. Ages 7 and up. $8. 10 a.m. to 11:15 a.m.
Puppet show with Bob Brown. Watch adorable bunnies who dance, blow-up balloons, swing on trapezes and more. Ages 2 and up. $5. Shows at 10 a.m. and 11:30 a.m. at the Visitor Center. Go behind the scenes and see the hard work that goes into raising farm animals. Ages 7 and up. $8. 10 a.m. to 11:15 a.m.
Find clues, solve puzzles, and use your knowledge of history to unravel a story that will take you all over the farm. Ages 7 and up. $8. 10 a.m. to 11:15 a.m.
Tour the park in style. The 20-minute ride leaves from the Country Store and takes you through farm, woods, and crop fields. Rides run 10:30 a..m. to 4 p.m. Friday through Sunday and 10:30 a.m. to 2:30 p.m. Monday through Thursday. $3.50 per person. Under 2 free. Take a turn on the 1920s Hirschhorn carousel. Rides run 10:30 a.m. to 4 p.m. Friday through Sunday, and from 10:30 a.m. to 2:30 p.m. Monday through Thursday. $2 per child weekdays, $3 per child weekends and holidays. 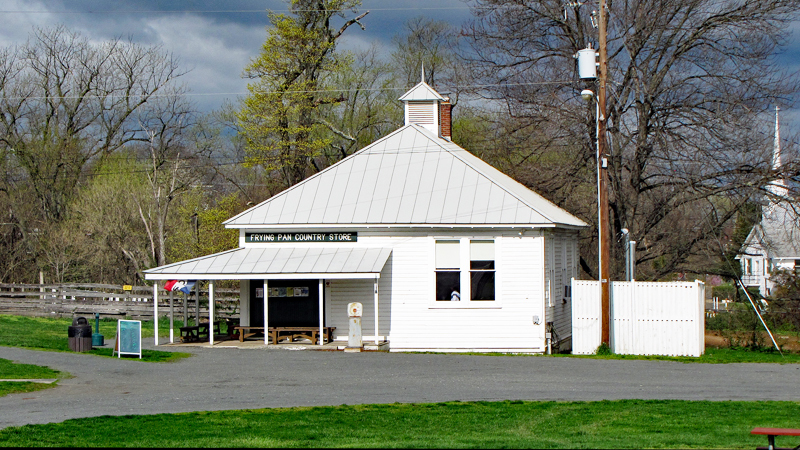 Stop by the Country Store for a drink or snack. Souvenirs, local meat, eggs and milk are available. 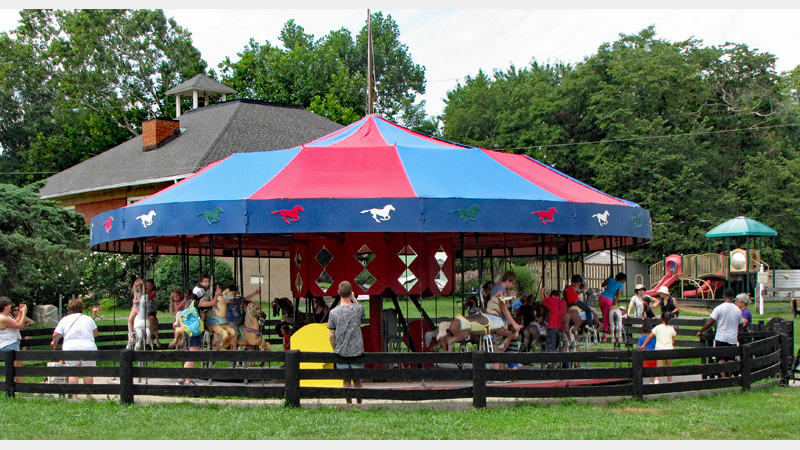 Wagon ride and carousel tickets are purchased at the store. Open Friday through Sunday, 10 a.m. to 4:30 p.m.; Monday through Thursday, 10 a.m. to 3 p.m.